Odessa was established in 1881 as a railroad construction campsite on the Texas & Pacific Railroad. It consists of wide areas of flat lands that makes beautiful West Texas sunsets, but most of all, makes it easy to drill oil and grow crops. Odessa was named after Odessa,Russia which was the wheat distribution center of the world. 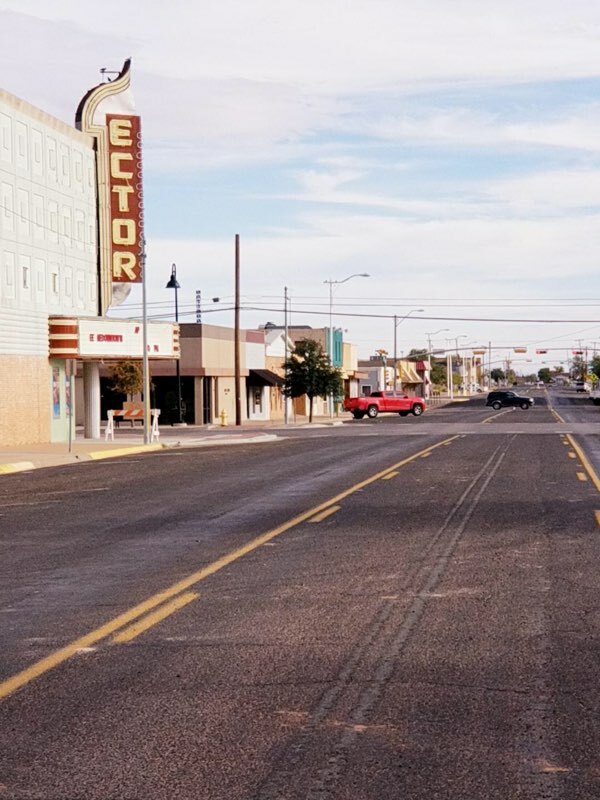 Oil was discovered between the years of 1926-1927, which increased Ector County's population to 4,000 people, then to 15,000 people by 1940. Today, the city's population consists of over 100,000O people. Odessa's main industry is oil & gas and is an oil hotspot. The town is currently experiencing another oil boom and large amounts of oil are drilled there each day. Today there is a downtown design and implementation plan for business owners, land owners, exisiting, as well as, potential business owners, interested investors, and developers. The Odessa public school system has three high schools, two early college high schools, six middle schools, two early education centers, and 28 elementary schools. Odessa also offers private and charter education opportunities. In addition, there are further educational opportunities after grad school. Continuing education and associate and certificate programs are available through Odessa College, a two-year junior based, community college. Odessa is the home of the University of Texas of the Permian Basin, a four-year, state university that offers bachelor's and master's degrees. Our city is comprised of many local businesses and franchises that include law and medical offices, restaurants, clothing, home, and grocery stores, banks, hotels, clubs, coffee shops and much more. The Marriott Hotel and Conference Center, currently under construction, is located at 5th Street and Texas Avenue. It will be the heart of downtown, adding a grand and junior ballroom, Starbucks, and a 300 car parking garage. Medical Center Hospital serves 17 counties in the Permian Basin and has been open for more than 65 years. MCH is the only full-service hospital in the region and serves over 100,000 patients annually. Noel Heritage Plaza is located in downtown Odessa next to the Ector County Library. It hosts various events for city residents and tourists. These events include: Hot Summer Nights Concert Series, street festivals, art walks, and food trucks.